South Africa take on Pakistan in a three-match series and Newlands is the destination for the first T20I. 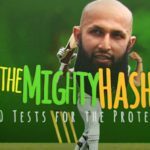 ANITHA MADIKIZELA takes a look at five key talking points ahead of the encounter. 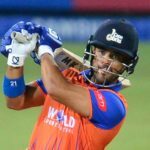 JP Duminy, selected for his first appearance for the Mumbai Indians, was never given a chance to show his ability as the Chennai Super Kings were beaten by eight wickets in Pune. 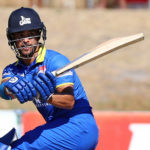 JP Duminy is emerging as a dominant force in the Cape Cobras’ One-Day campaign, demonstrating his intent with an incredible 37-run over against the Knights. 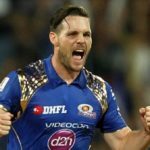 The Cape Cobras need the batsmen to come to the party in their semi-final against the Dolphins in Durban on Thursday. 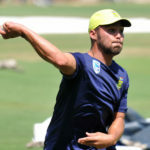 Dane Paterson, who was added to the Test squad to cover for the injured Morne Morkel, will stay for the ODI series against Bangladesh. Delhi Daredevils batsman JP Duminy has pulled out of the IPL due to personal reasons. 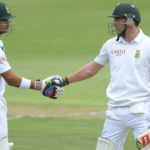 JP Duminy’s wicket of Henry Nicholls (118) sparked innings-best figures of 4-47 on day one of the second Test against New Zealand on Thursday. 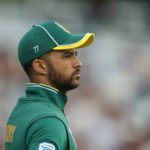 JP Duminy expects a difficult battle in Wellington when they face New Zealand in the third ODI on Saturday. 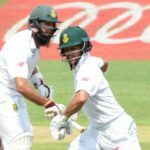 As AB de Villiers contemplates his return to Test cricket, JP Duminy’s position at No 4 comes under the spotlight. 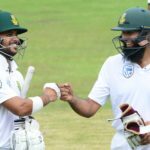 At 338-3, and a lot of batting to come, Faf du Plessis may get his ‘perfect match’ in the third Test against Sri Lanka at the Wanderers. 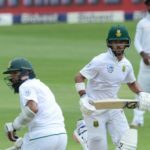 Hashim Amla, approaching his 100th Test cap, is a great example of the Proteas culture, says JP Duminy. 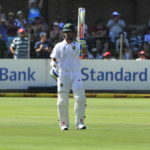 JP Duminy is awarded our Play of the Day for his sparkling knock against Sri Lanka at St George’s Park. 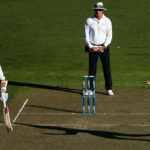 The Cobras, boosted by the return of JP Duminy, hunt three big wins as they aim for a play-off spot ahead of their clash against the Knights at Newlands on Wednesday.